Established in 2005, we are a traditional delicatessen specialising in local, British and Continental goods. 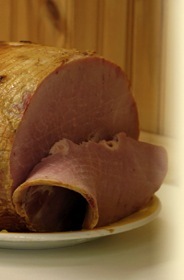 We stock an extensive range of fresh products including cheeses, home cooked ham's, Italian salamis and parma ham. Our dry grocery lines range from delicious Italian pastas and sauces, olive oils and condiments to a number of gluten free products including pastas, flour for baking, and much much more. We are also proud to be associated with the Purbeck Ice cream company and stock a good number of their very tasty ice creams and sorbets. Feel free to drop in, browse and taste our deli selection and get a free cup of coffee with every purchase made with the voucher available here.